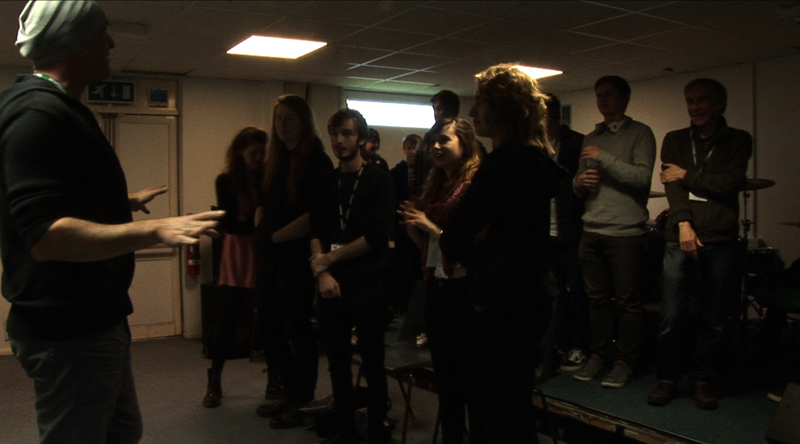 As part of the sonic coast Live series associate artist Marc Yeats led an asynchronous composition voice workshop with Music Tech and Music Students, Weymouth College, Dorset on Tuesday 18th November 2014. This entry was posted in associate artist, David Rogers, Marc Yeats, music, working with young people. Bookmark the permalink.